The theme for this week’s #MummyBPhotographyChallenge: Texture. 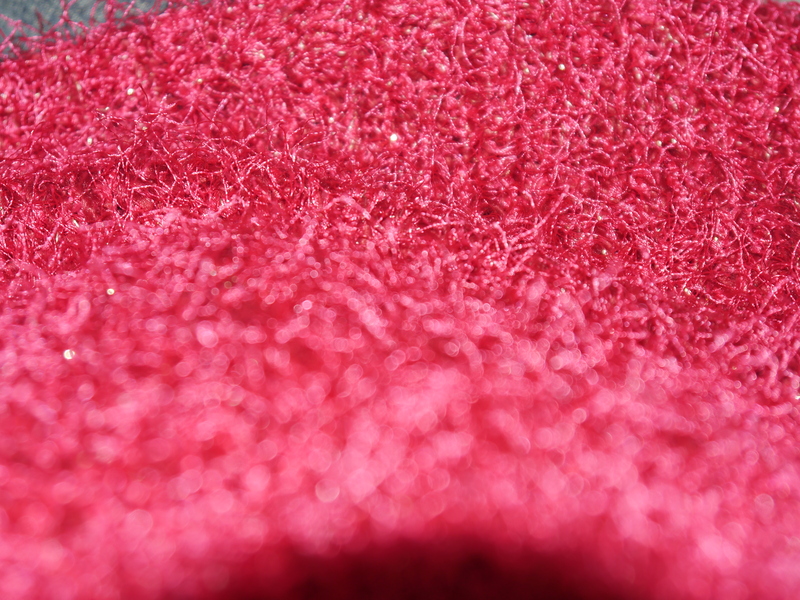 As an amateur photographer, texture is what gets me really excited. So I was overwhelmed with ideas to choose from. It so happened we planned a visit to Hobbycraft to buy ribbons and material as a birthday present for one of my friend’s daughters. (She was being given a sewing machine for her birthday). 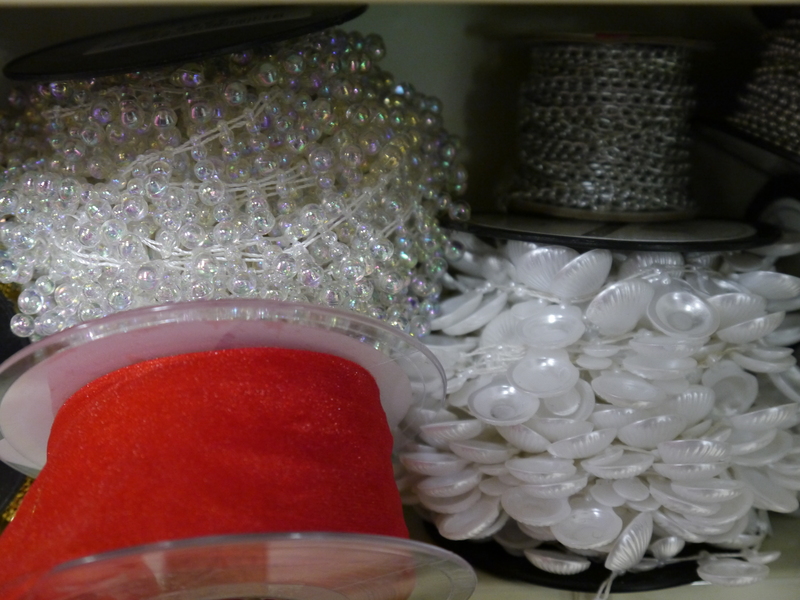 Fabulous – ribbons, sequins, materials … I was surprised that the shop assistant didn’t bat an eyelid as I rearranged various rolls of ribbons as I tried to get the “perfect” shot. I’m still learning with my camera – seriously I need a one-to-one with somebody that knows my camera so I can start to use it more effectively. But I wasn’t too happy with the picture. 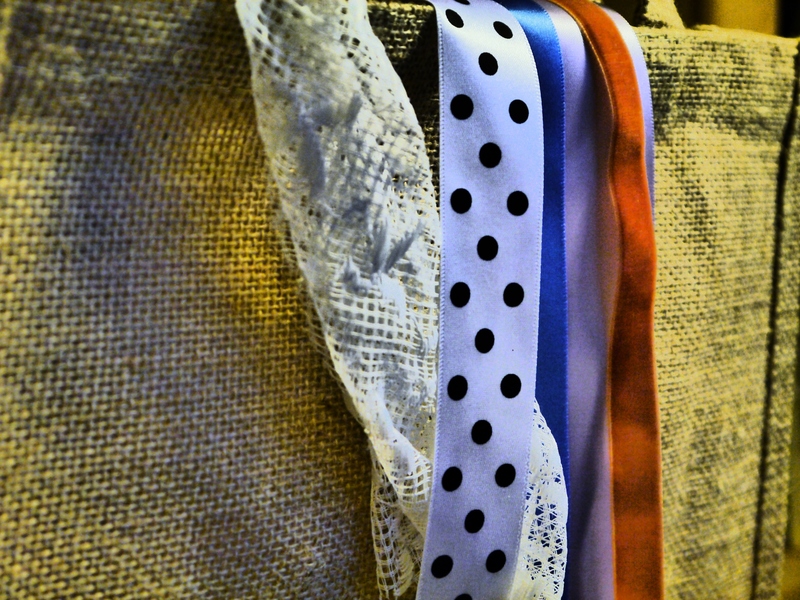 So when we got home, I tried again with the ribbons and jute bag that we bought. Below is a photo I took a couple of weeks ago because I just loved the texture of my new M&S jumper! 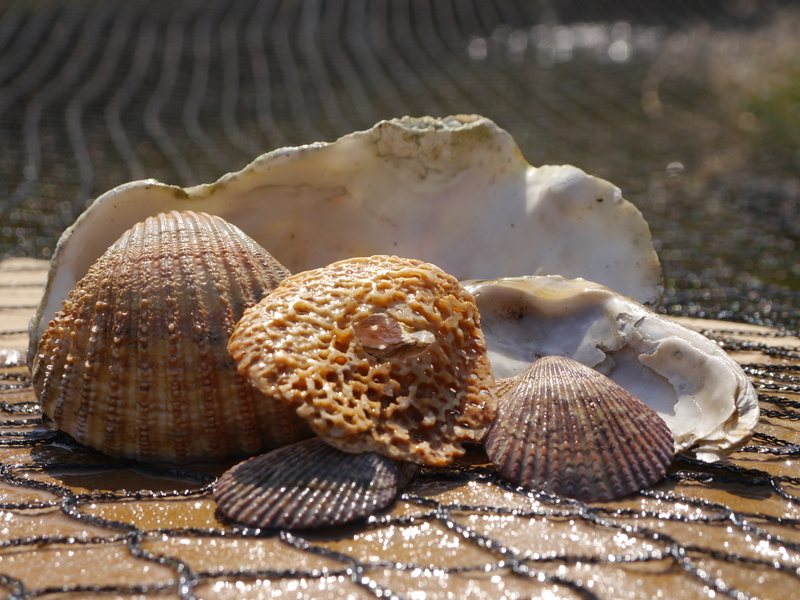 And finally the picture below is one that I love – shells that I found on a beach resting on the netting over our pond. This photo was taken in the summer but was one of my favourites from last year. You can see more photos Mummy B’s blog here. Thankyou Rebecca. I like the shells best too.